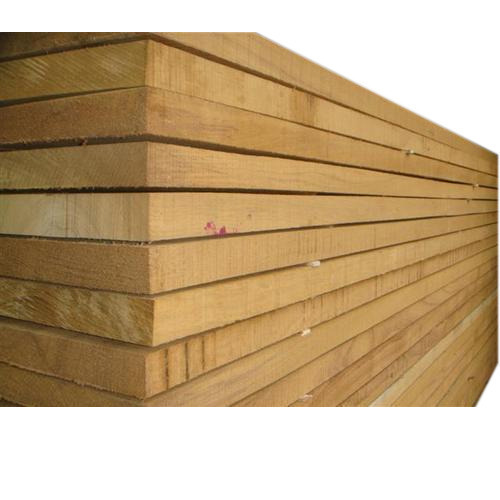 Established in the year 1970, we ‘Deluxe Trading Company' are one of the biggest manufacturers of Plywood Board, Wooden Flooring, Wooden Door, Timber Wood, Timber Door Frames and much more. We are a Sole Proprietorship based at Mumbai, Maharashtra, India. Our offered products are made in accordance to the set industry guidelines in various specifications to suit the client’s growing requirements and needs.